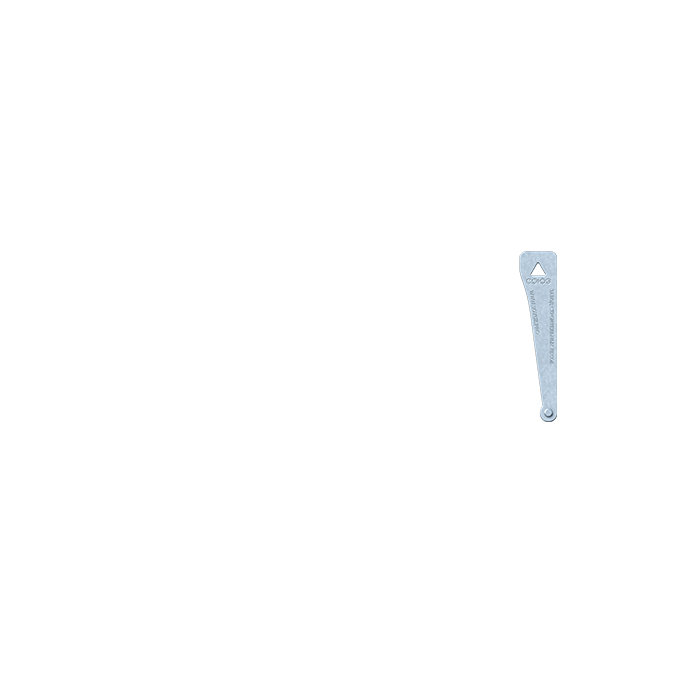 We shorten the installation time by 3 times and ensure the maximum safety of work at height. You have all the required works done fully and can increase equipment reliability and product quality. 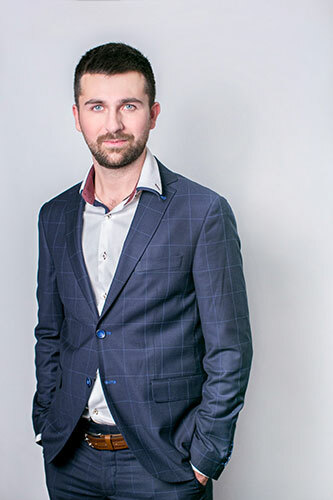 We realize unique projects fast and safely. Stopping of the boiler type "Kamur"
We organize a free delivery and erection of scaffolding showpiece on site so you can see advantages in personal. Please describe your needs in the order form below so we prepare the most suitable showpiece for you or show you its standard version. 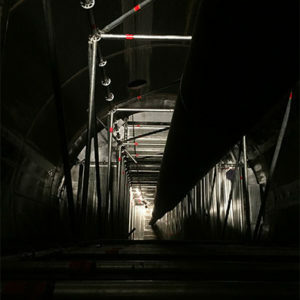 Includes Project and economic efficiency grounds. 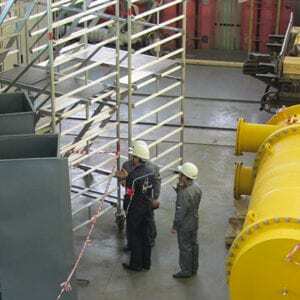 Use of scaffolding during current operations, overhauls and maintenance of nuclear power plants. 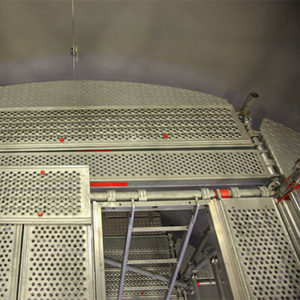 For special areas of nuclear power plants, where the speed and safety of installing scaffolds is particularly important, aluminum scaffold was supplied to ensure that the scaffolds are intrinsically safe and easy to install. 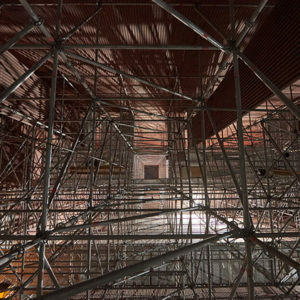 The flexibility of Layher scaffolding systems allows you to bypass the most complex forms of plants, equipment, pipelines and other industrial structures. A large variety of auxiliary parts of forests extends their possibilities practically to infinity. 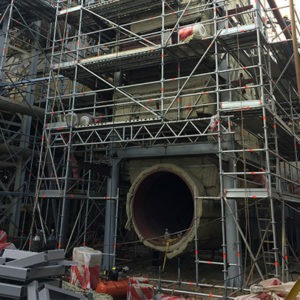 For each of the stations, an individual set of German scaffolds was selected and delivered, and special training was conducted for maintenance personnel with the issuance of certificates, which allowed NPP employees to organize a site for the Layher scaffold installation (Layer) on their own. 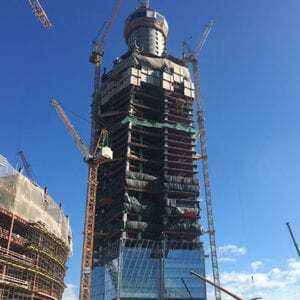 The construction of "Lakhta Center" - a public business complex, the headquarters of PJSC "Gazprom", the highest skyscraper in Europe - 462 meters! 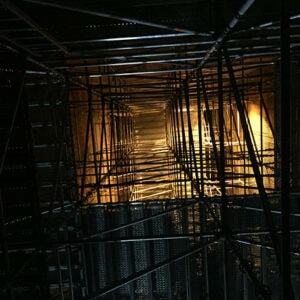 The construction of scaffolding is necessary for the erection of the main and auxiliary elements of the tower, for example: metal structures (columns and beams), interfloor overlappings, facade of buildings and others. The daily amount of work on the assembly of scaffolding reaches 3 000 m³ – this is approximately equal to 45 tons of metal that pass through our caring hands without the use of auxiliary means of mechanization. 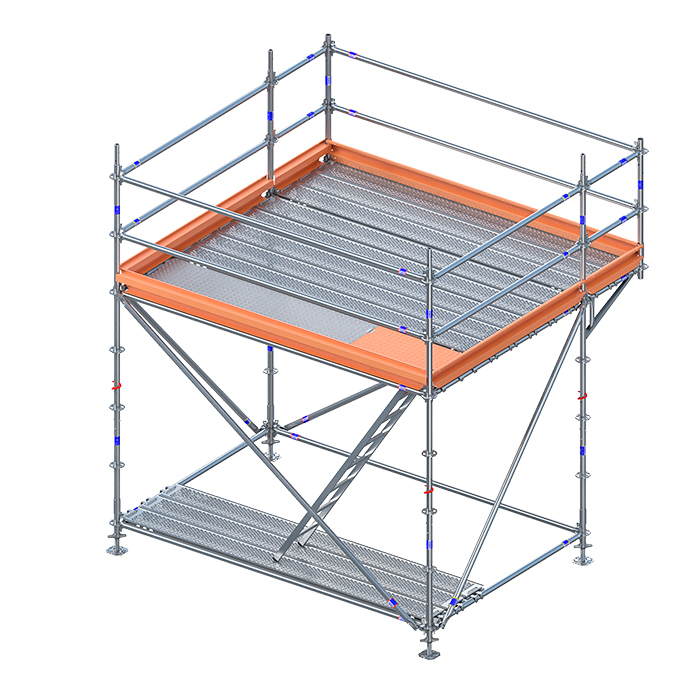 The professional organization of works and the modular system of scaffolding Layher Allround (Layer Allround) with a wedge connection help to ensure the pace of work on the arrangement and disassembly of scaffolding. POLATI LLC acts as the central contractor for the installation of scaffolding and scaffolds, ensuring the speed and safety of production operations at altitude, which allows other participants in such a grandiose project to provide record time for construction. 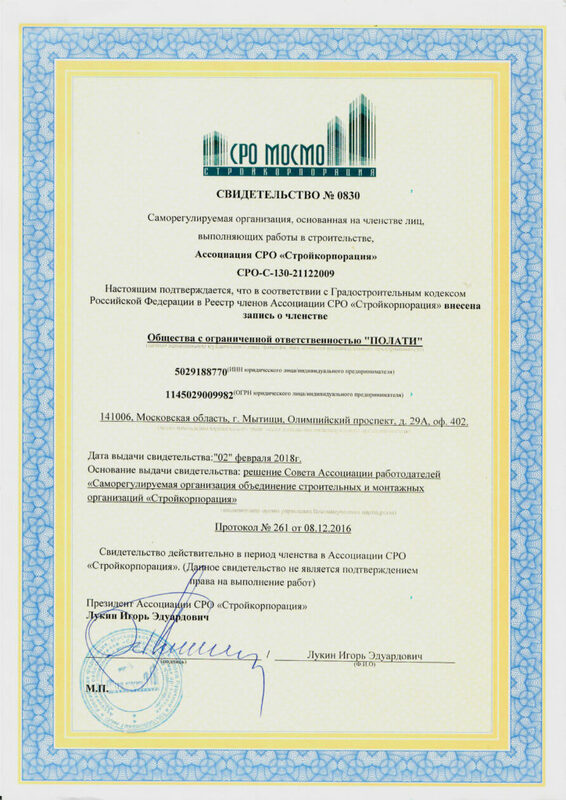 Within the framework of this project, agreements have been concluded, both separately for the construction of scaffolding, and for a comprehensive service for leasing scaffolding, for their design and installation. 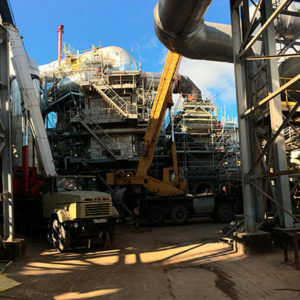 Industrial construction of a unique power unit No. 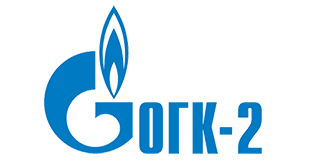 9 of Novocherkasskaya GRES with a capacity of 330 MW. 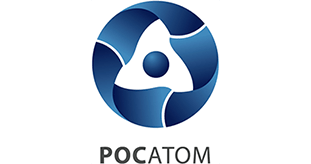 It is the first Russian-made power unit with the use of CCS technology (circulating fluidized bed). Scaffolds were necessary for the work on gunning the surfaces of the boiler, including its ceiling, which was at a height of 45 meters! 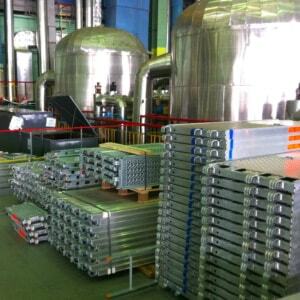 The volume of flue scaffolds collected was 12 000 m³. For ease of understanding, imagine a 15-story residential building, which is erected from the Layher scaffold system (Layer). Due to the lightness and strength of the design of the forests, as well as a carefully designed project, it was possible to show the high economic efficiency of our work. Savings were achieved due to the speed of building the forests (8 days!) 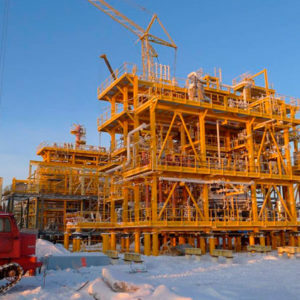 and the optimal composition of the elements of the forest, which allowed the customer not to overpay for installation and rental of scaffolding. 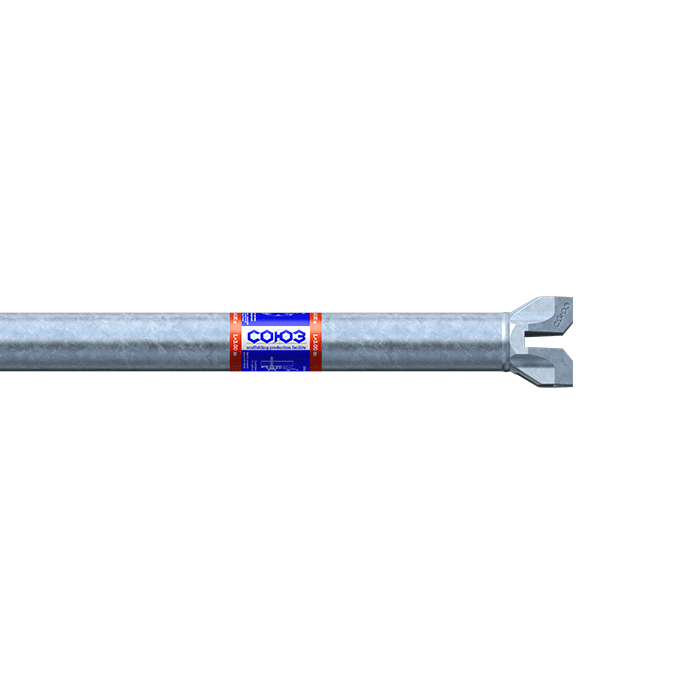 With the efforts of OOO POLATI, a detailed design was developed, strength calculations were made for the construction of scaffolding, the Layher Allround Lightweight wedge scaffolding was delivered and installed. 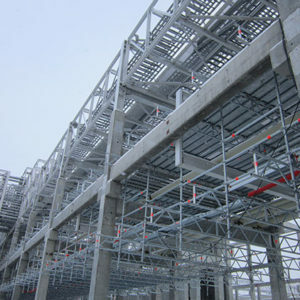 For the construction of infrastructure and industrial installations, professional German scaffolds from Layher (Layer) were used. 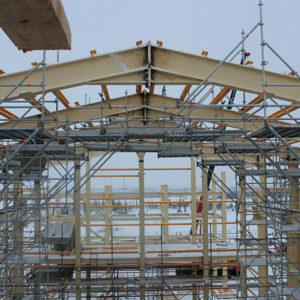 Due to the use of the wedge joint to connect the parts of the scaffold, it was possible to compensate each other for the purchased set of scaffolds for 1 year! Such a large-scale economic effect was achieved due to a reduction in the number of scaffold installers in 3 times (!) without loss in the speed of providing the design of the forests with an industrial construction site. With wedge scaffolding installers do not spend time on bolts and nails. 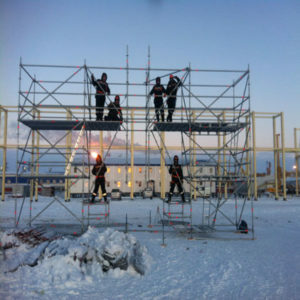 Particularly important in this project was work at very low temperatures, where high cold-brittle (toughness) values ​​of steel scaffolds are important. Based on the test results, the Layher wood grades (Layer) showed an excellent result that exceeds the required more than 3 times! 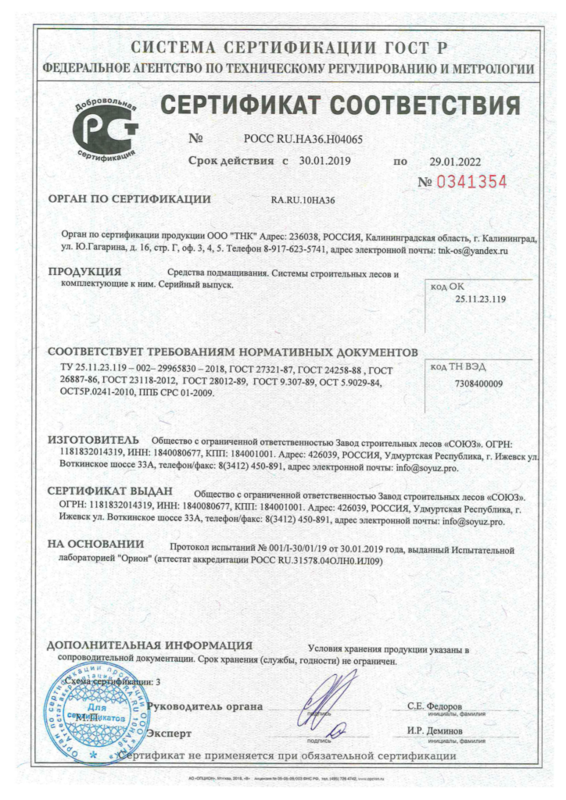 Under this contract, 150 tons of professional prefabricated scaffolding were sold, profile training was provided to employees of Globalstroy Engineering and TOTAL (Total) under the program “Installation and Operation of Layher Allround Modular Scaffolding (Layer Allraund)”. 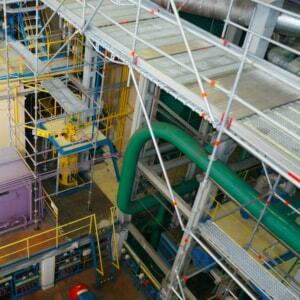 The construction of the scaffold was erected to the full height of the boiler, which is 50 meters. 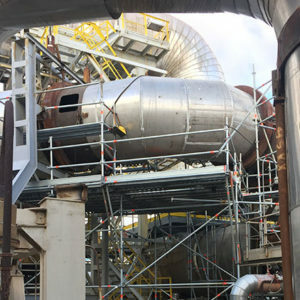 The purpose of scaffolding is to provide access to the entire internal surface of the boiler for its maintenance and repair. 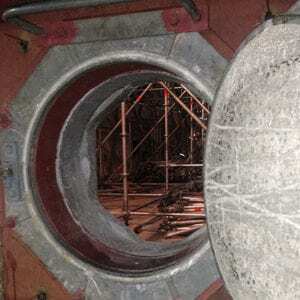 For safe work at height, the gaps between the forests and the boiler surface were no more than 5 cm., which became possible due to detailed analysis and study of the project together with the Customer’s specialists. 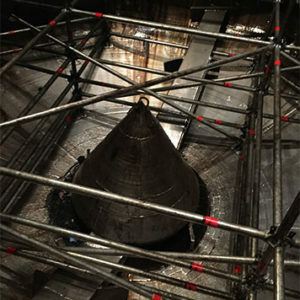 The period of installation and dismantling of scaffolding was 19 and 8 hours, respectively, which, according to our data, is a speed record among similar works. 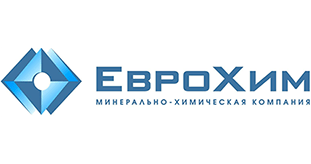 The downtime of the equipment was reduced by 37 hours and save 19,000,000 rubles for the customer! 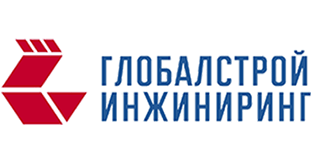 Technical specialists of LLC POLATI offered to use in the project special arched decks and reinforced articulated jacks to ensure the speed of installation and safe operation of scaffolding. 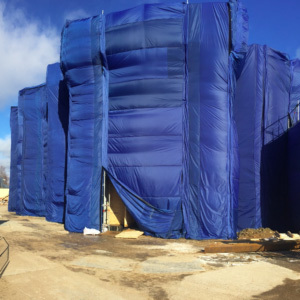 Thanks to the close cooperation with the manufacturer of the Layher Forests (Layer), we succeeded in implementing innovative ideas that successfully met our expectations in practice. One of the main tasks of arranging the construction forests was not only the provision of workplaces along the facade, but the creation of a “hothouse” for the possibility of manufacturing facade works that require positive temperatures in the winter period. 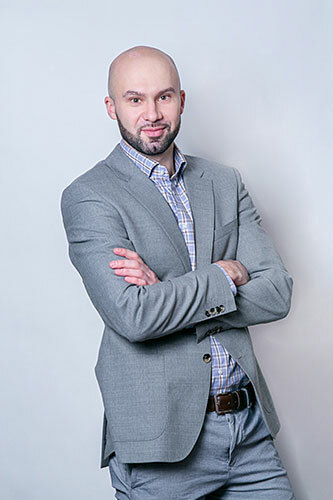 Based on international experience the engineers of LLC “POLATI” offered a special solution for the joint of a warmed canopy to structures from scaffolds to ensure the reliability of fastening and maintaining the required temperature. 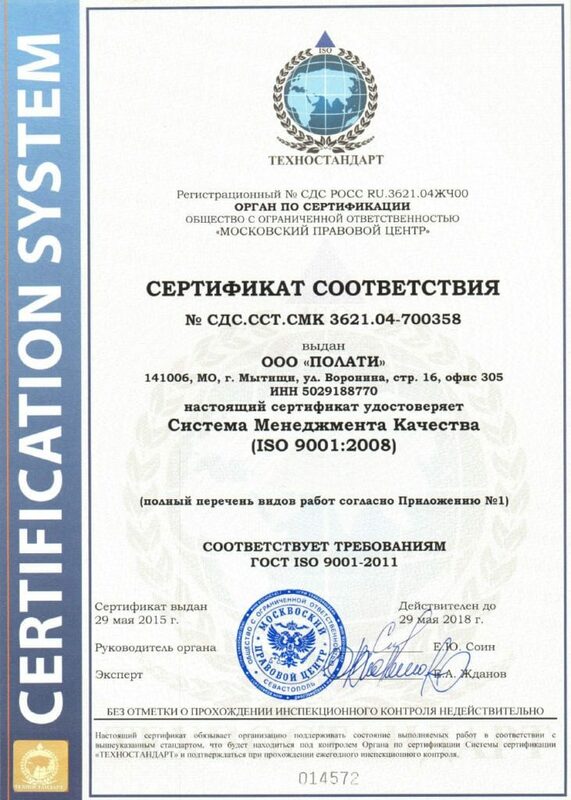 This solution was implemented jointly with the Russian manufacturer of awnings and successfully applied in practice. 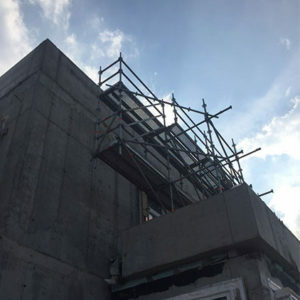 The frame of the scaffold was designed for the impact of wind loads, taking into account the shelter of scaffolding along the perimeter. 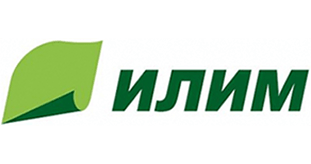 The company “PALATI” realized the task “on a turn-key basis”. 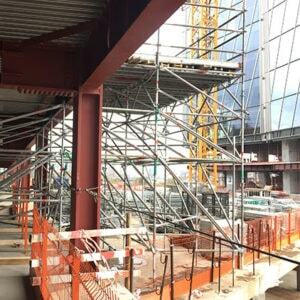 We have developed a detailed project and a project for the production of works (PPR) for scaffolding. 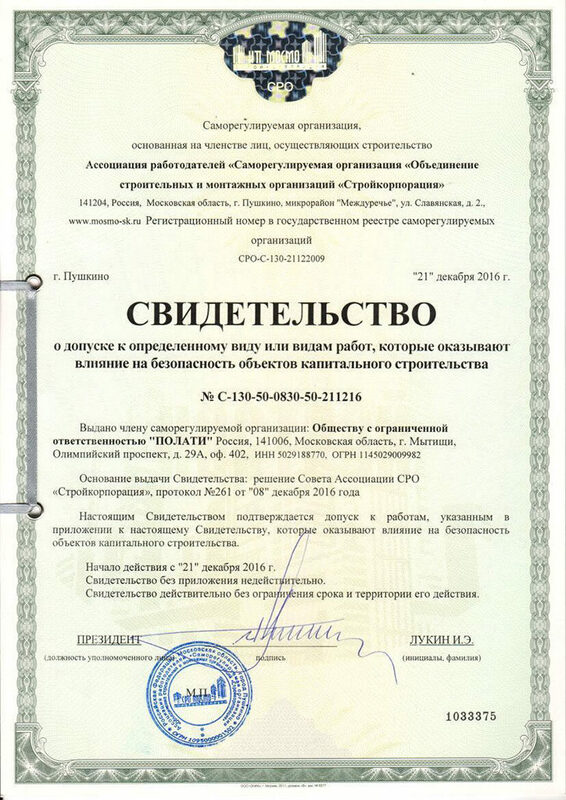 An agreement has been signed for the delivery, installation, dismantling and rental of scaffolding. 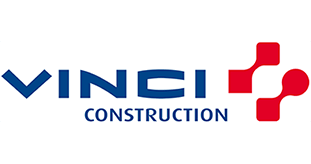 Also, operational support of the Customer for assembling, disassembling and changing the installed structures of scaffolds according to the schedule of work. 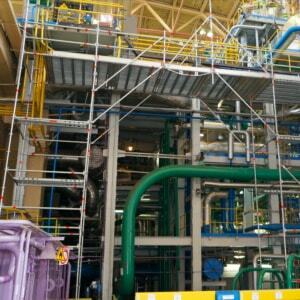 The total duration of services for the service of scaffolding Layher (Layer) was 12 months. 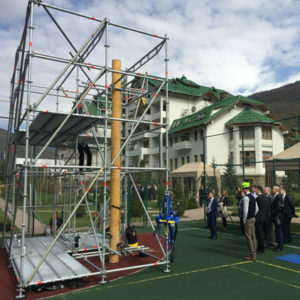 The frame of the Galier metal scaffolding Layher (Layer) was used as an exhibition ground for displaying innovations in the field of safety and labor protection for the heads of the relevant services PJSC Gazprom. Due to the versatility and the modular system of forests, a quickly constructed polygon can be assembled within an hour anywhere and on any surface. 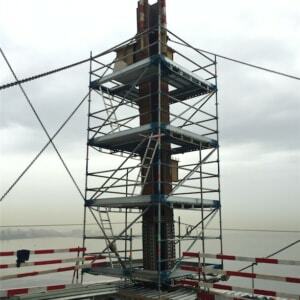 The scaffold construction withstands significant loads – up to 32 tons (!) 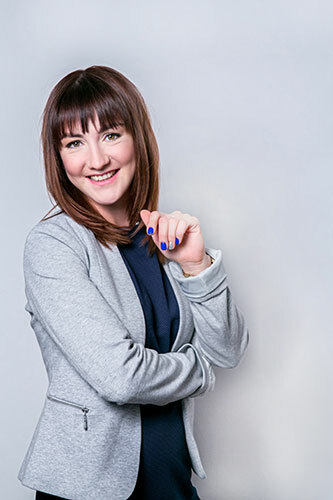 , which allows you to safely and efficiently hold presentations. 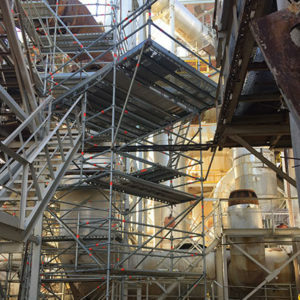 The wide variety and flexibility of using scaffolding elements allowed 3M to install all its samples on our forest frame and successfully demonstrate its capabilities in meeting the requirements of in the field of occupational safety and security. 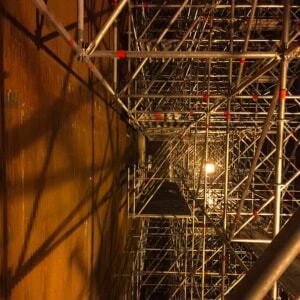 POLATI LLC organized a full a complex of services for renting scaffolding, delivery and installation. 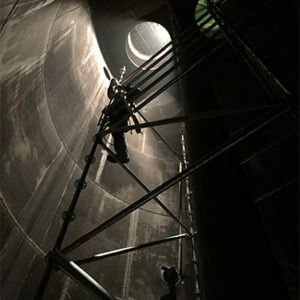 For 2 months, on an open site with a total area of ​​about 10,000 m², Layher (Layer) German scaffolding systems were continuously installed and dismantled to provide jobs at altitude for 7 contractors 24 hours a day. The scope of work amounted to 250 tons of scaffold construction, which roughly corresponds to 16,000 m³ of forest. 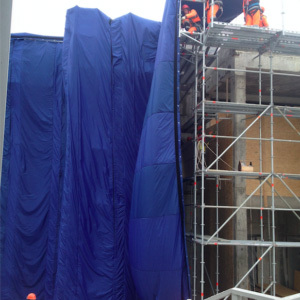 Thanks to the quick-assembly modular wedge forests of Layher Allround (Layer Allround), the time for scaffolding was significantly reduced, since during installation of the scaffold installers do not spend time on bolts and nails. 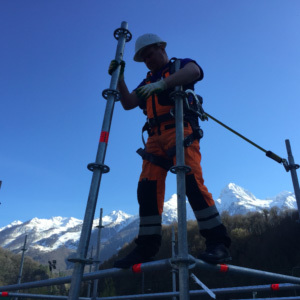 Universal scaffolding from the German manufacturer gives the opportunity to respond flexibly to the rapidly changing conditions of the construction site, to provide reliable and safe access to the most difficult places. 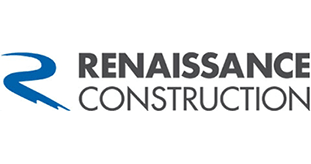 The manufacturer of scaffolding entrusts us with the assembly of our stands at image exhibitions, where every detail is important, which further confirms the high level of professionalism of our team. With the Layher scaffolding system (Layer), you can collect exhibition stands and advertising structures both indoors and outdoors. 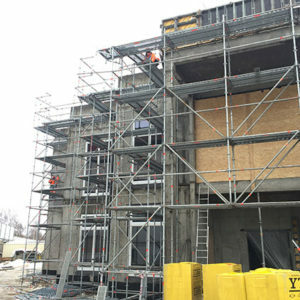 Thanks to high strength and bearing capacity, these scaffold structures are resistant to wind loads and can take considerable effort. Due to a large selection of elements of scaffolding (more than 10 000) we will help to implement the most daring ideas and ideas. We guarantee the safety and reliability of forest structures. 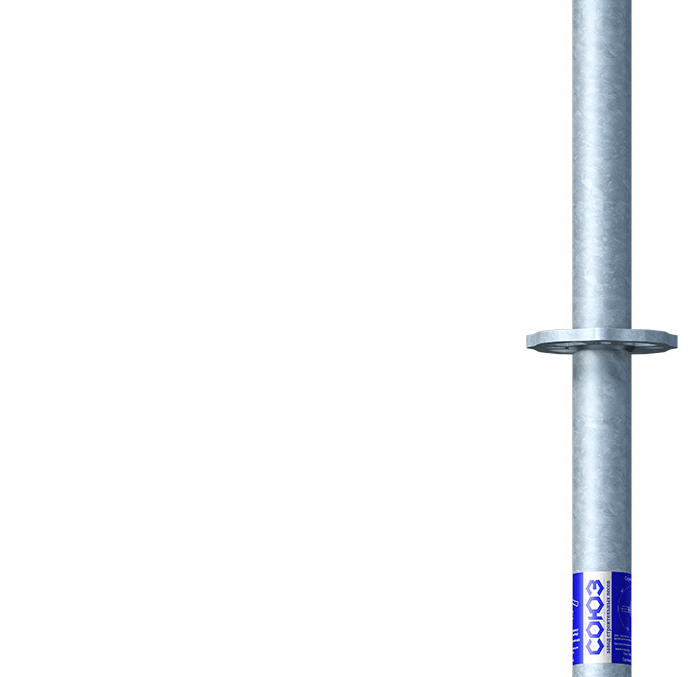 We will answer your questions promptly and show scaffolding test model.. 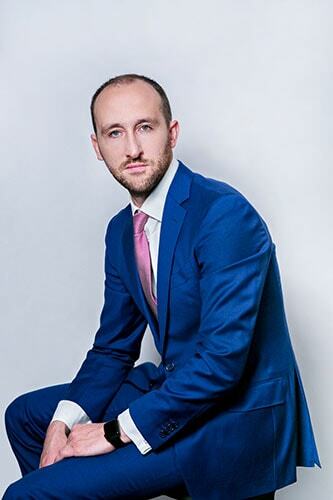 Sales, rentals and assembling all over Russia. Please leave your contact number and we will call you back shortly. 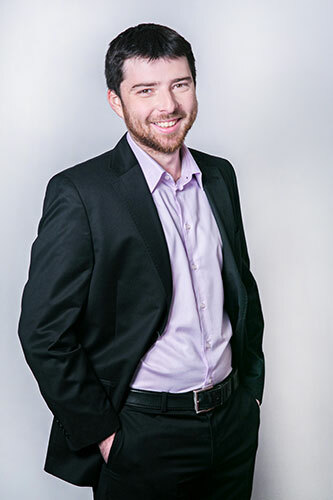 Do you need more project details? Please leave your contact telephone number so we can call youback shortly. You can contact us through one of the messengers. Our managers are pleased to answer any of your questions.. If you consider yourself a professional in the installation of scaffolding, ready to completely give yourself to work - welcome to our team!